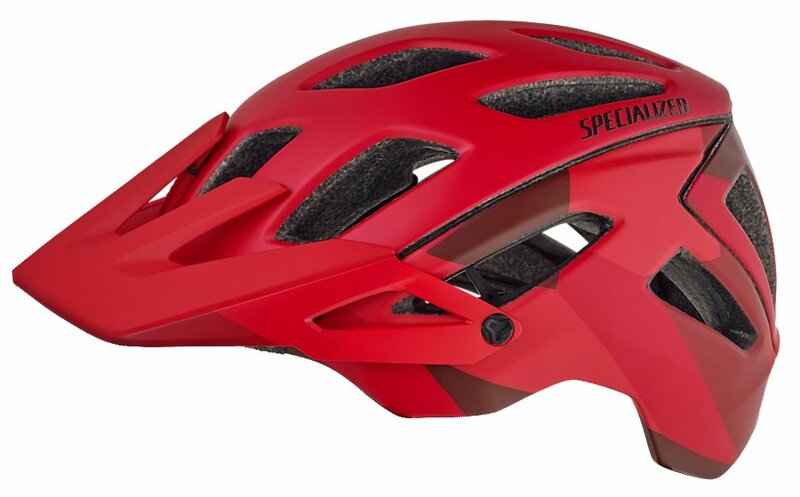 Most people in the world cannot predict the next time they will fall while mountain biking, so it is best to always be prepared with a certified helmet to prevent serious injuries. 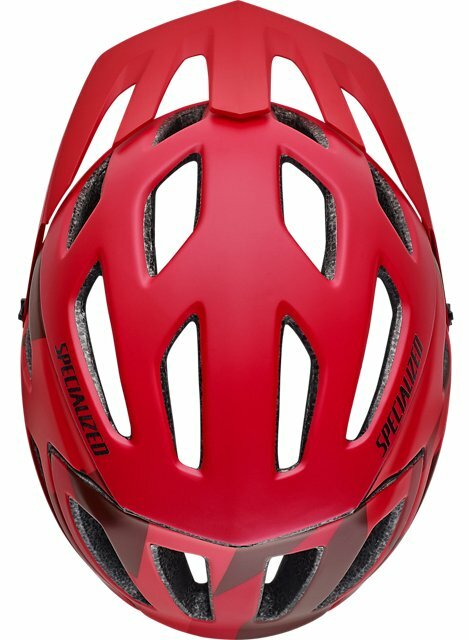 The Specialized Ambush Helmet is a mountain bike helmet that has extended coverage and Energy Optimized Multi-Density EPS foam. 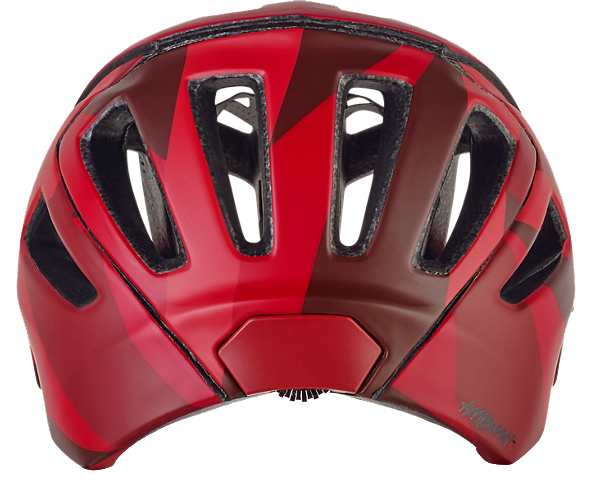 It features an Aramid-Reinforced Skeleton that provides extra structure for the foam. 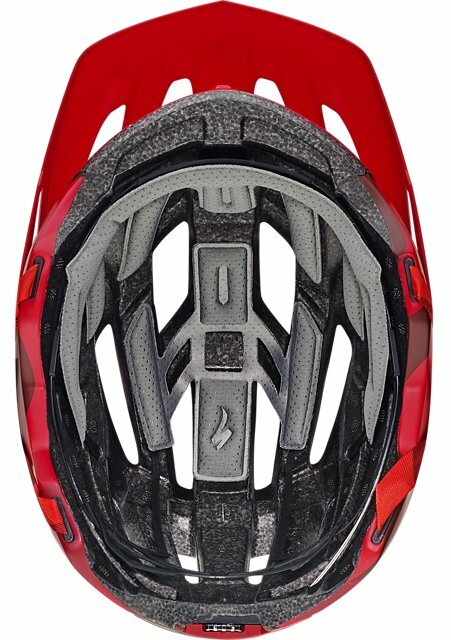 Not only does this helmet provide a substantial amount of protection, but it is also highly comfortable thanks to the integrated Mindset 360 fit system that has five height positions so you can dial in the perfect fit. The 4th Dimension Cooling System provides massive vents and exhaust ports to keep you cool when the weather gets too warm out. 20 - 22" 21-1/4 - 23" 22-1/2 - 24" 23-1/4 - 24-3/4"